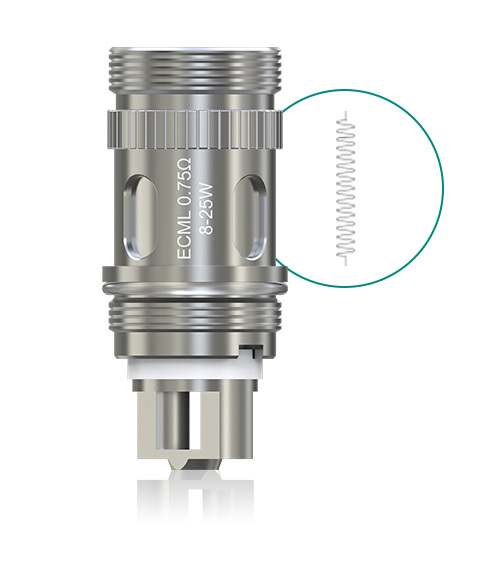 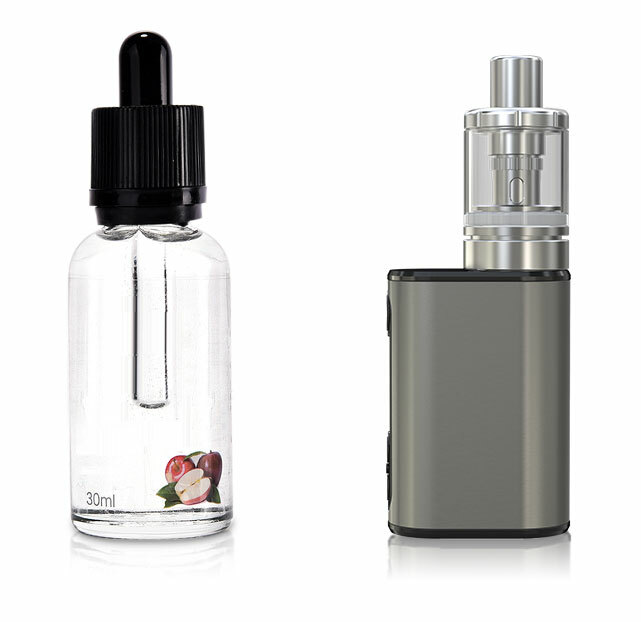 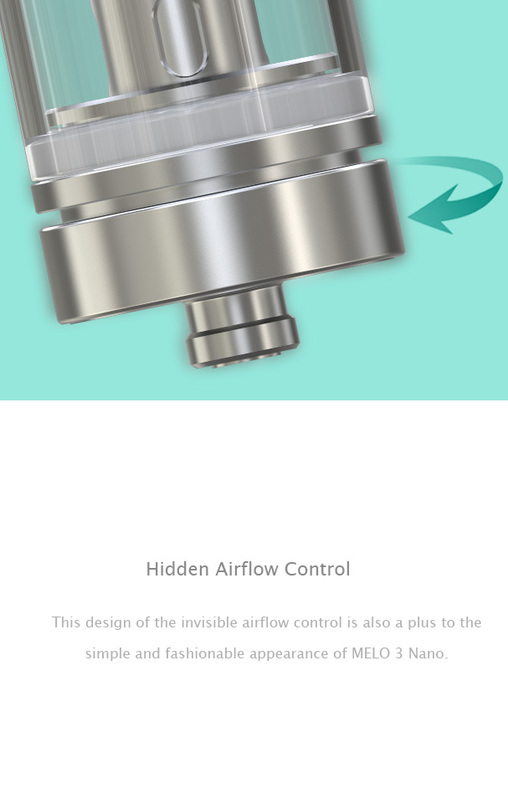 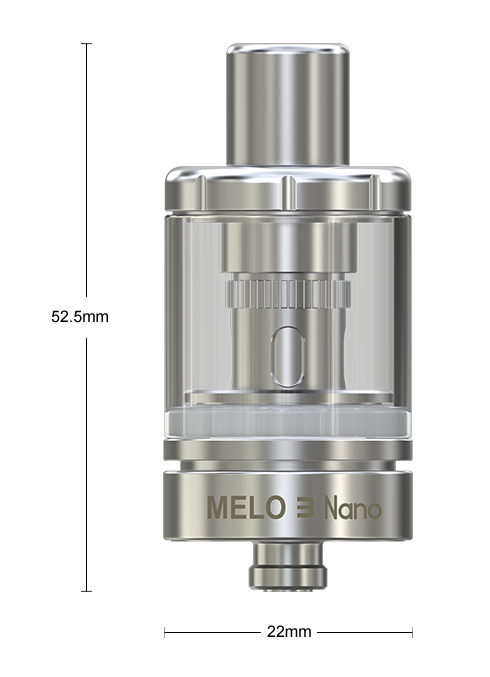 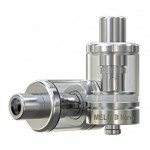 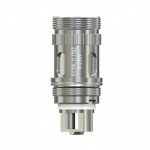 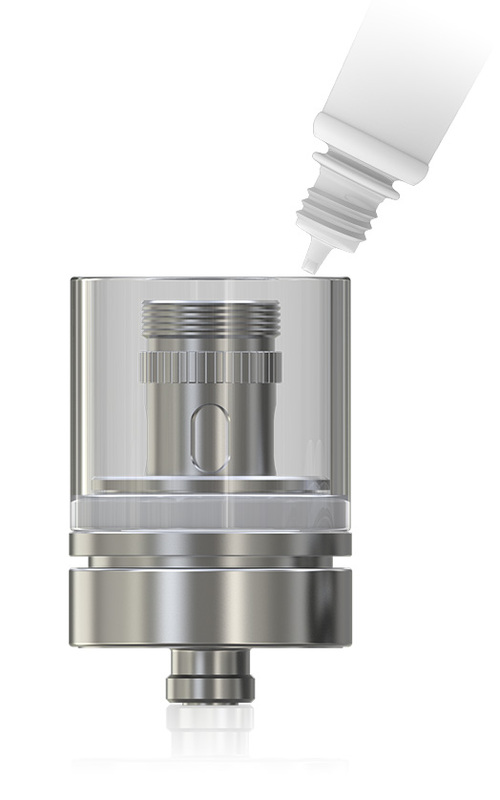 e-liquid by removing the top cap only. 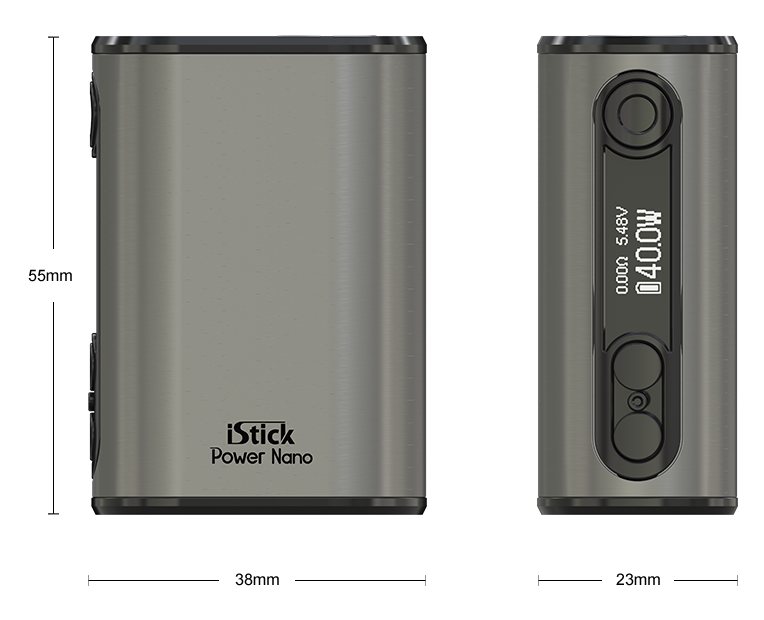 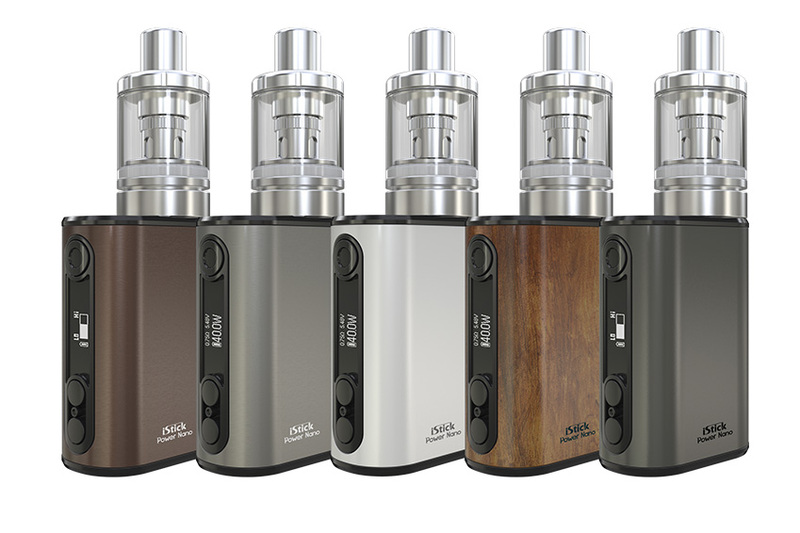 The iStick Power Nano allows an intelligent but yet satisfying draw with 40w maximum output and provides you with different vaping experiences with switchable VW/Bypass/Smart /TC (Ni,Ti,SS,TCR) modes. 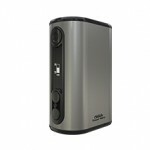 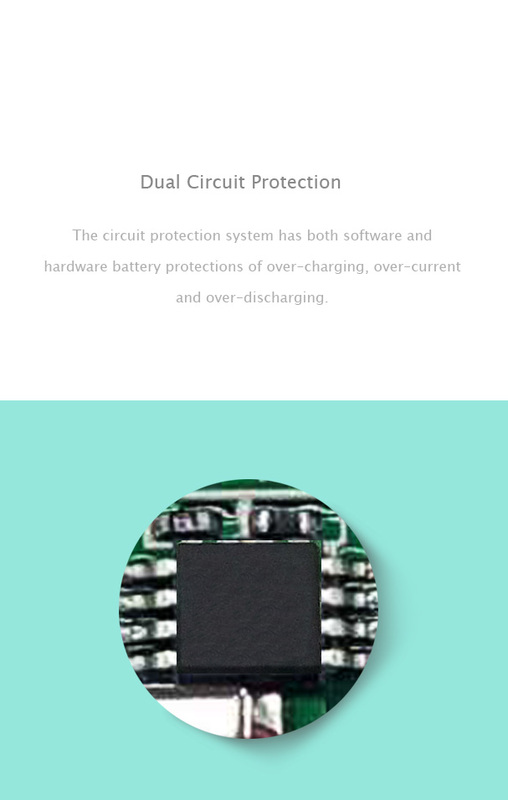 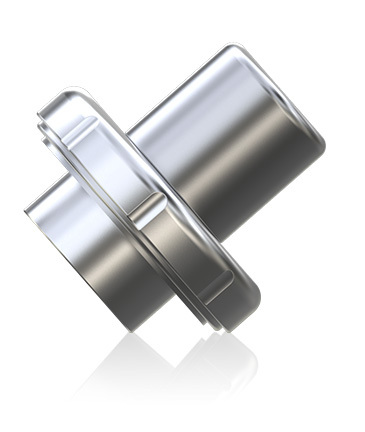 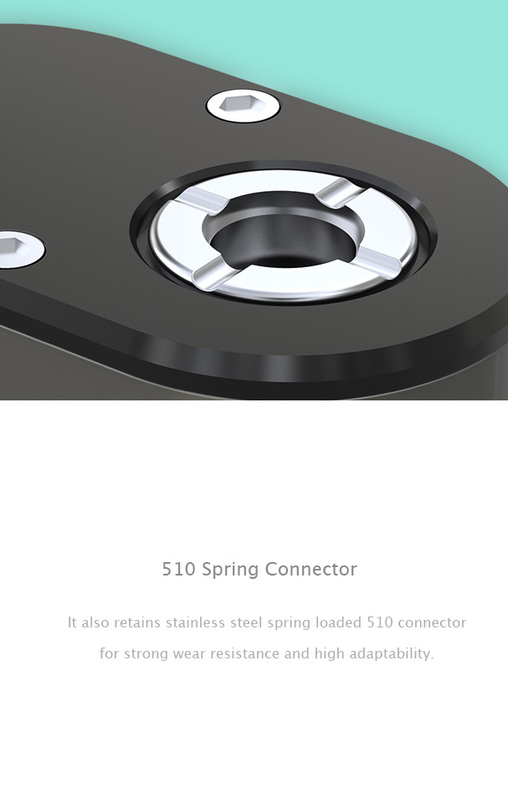 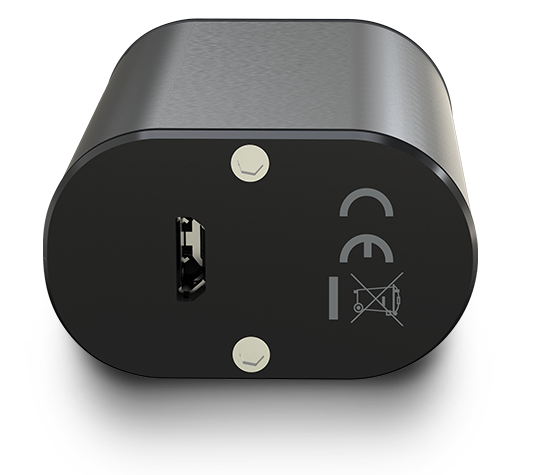 The iStick Power Nano can be charged through USB port at the bottom of the device via 1A wall adapter or a computer.